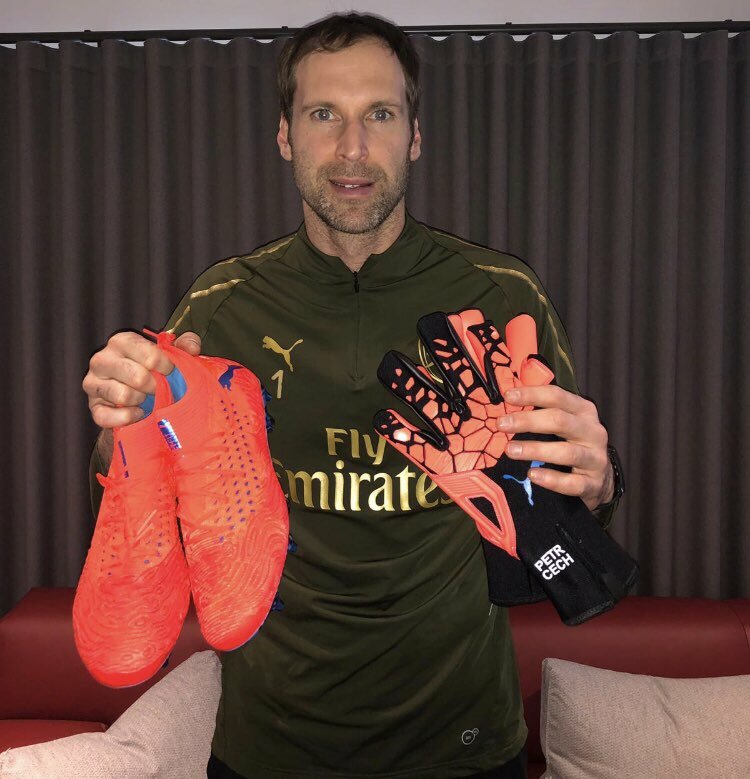 Arsenal goalkeeper Petr Cech has said that the Gunners must now focus on the top four race such that they can return to the Champions League next term. The north London side have recently suffered a slump, which has dropped them three points behind fourth-placed Chelsea but Cech remains optimistic that they can reclaim a Champions League qualification spot for the season. Arsenal propelled into the top four at the start of December after they secured a rather dominant triumph over Tottenham Hotspur. However, they have since struggled for form in the Premier League and this has dropped them to the fifth position with Spurs taking a substantial lead ahead of them on the table. Nonetheless, the Gunners remain within three points off fourth-placed Chelsea and the forthcoming round of fixtures may define whether they can close the gap. The north London side are scheduled to face West Ham United on the road this weekend and thereafter, they have another cross-town derby against Chelsea, which may have a significant effect on their Champions League hopes.